Record rainfall in October and November (over 12” each month) has led to more severe mud issues than usual. Winter has started with a lot of freezing fog and much colder temperatures than last year. Based on long range forecasts the weather will continue to be colder with more snow than normal. Our first calf is due January 5th so we are in countdown mode. Since we are expecting a lot of AI calves this year, from several different sires, calving should be intriguing. Watch for updates on our website. Sue and I recently returned from almost 3 weeks in Australia where we visited 7 different Shorthorn breeders and one custom feedlot. The Shorthorn industry is doing extremely well in Australia because of the commercial demand for Shorthorn bulls, the desire to increase the size of Shorthorn cow herds, and the demand for Shorthorn beef. All Shorthorn breeders we met with were extremely positive on the future of Shorthorns in Australia. 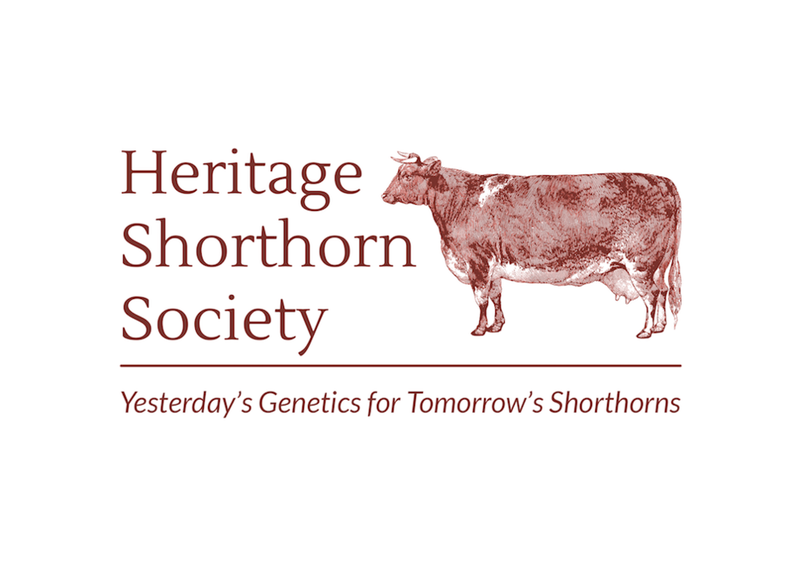 Many Shorthorn breeders in Australia participate in the Shorthorn BREEDPLAN which is used to accelerate genetic progress in the production of Shorthorns. Data input results in the production of EBV’s (Estimated Breeding Values) which are comparable to the EPD’s in America. The utilization of EBV’s in Australia continues to be the focus of many Shorthorn breeders in both the evaluation of their own herds and in the promotion and sale of their own cattle. As with EPD’s here, EBV’s are not without controversy as many Australian breeders believe they are rubbish (their words not mine) and can be manipulated. Shorthorn bulls are used in many commercial operations to enhance the maternal characteristics of commercial cattle. Their demand as a terminal sire has also increased due to the “Thousand Guineas Program” which I will discuss later. 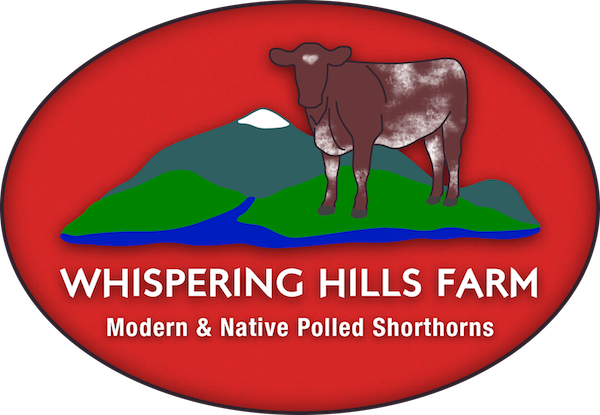 Most of the characteristics important to American Shorthorn breeders are similar in Australia. Hardiness, structural soundness, testicular size, calving ease, and feed efficiency definitely are the most desired traits. The hardiness/adaptability and structural soundness traits are extremely important in Australia because of the wide variety of climatic conditions that Shorthorns must “work” in from the tropical north to the outback to the temperate coastal conditions. For instance in the outback they often must walk many miles just to get to a waterhole and to forage. I must add that this year the weather has produced abundant rainfall culminating in a tremendous amount of pasture and hay production everywhere we traveled. We constantly heard what an unusually good year it was for grass production. Color pattern plays a significant role in the selection process. Any hint of Maine-Anjou such as white stocking feet or large white splotches (Australians say this pattern is a “party colored”) will make it difficult to impossible to sell the animal. Australian Shorthorn breeders have had a negative experience whenever there has been any degree of cross breeding with Maine-Anjous. With the Thousand Guineas program there has been more movement to roan colors to help differentiate Shorthorn cattle. There does not seem to be the proclivity to move toward a red Shorthorn model like in the USA. There are a few breeders who promote white Shorthorns as a cross on Herefords and Angus. The Australian Thousand Guineas program was started in 2015 as a partnership between Shorthorn breeders and JBS Australia to enhance the value of Shorthorn beef through promotion as a premium product primarily aimed at high end restaurants. It was created to compete with the different Angus beef programs by giving Chefs an alternative to Angus beef in their restaurants while still being an equal or superior meat product. All steers and heifers going through the program must be at least 75% Shorthorn. The program has been extremely successful in promoting Shorthorn beef and generating a higher price per pound for Shorthorns entering the feedlot. It has been so successful that there is now a shortage of Shorthorn cattle entering the feedlots. Plans are to introduce the Thousand Guinea program worldwide to further provide high end markets for Shorthorn beef produced in Australia. The success of the Thousand Guineas program demonstrates the opportunities that exist in Shorthorn cattle with careful selection and proper marketing. Most Australian Shorthorn breeders are now selecting for cows in the 1100-1200# range which is definitely a smaller cow than in the past. Their belief is a that smaller cow is a more efficient beef producer while increasing profits. Obviously calving ease bulls are extremely important as the trend to smaller cows continues in Australia. There are certainly a large number of Shorthorn breeders in Australia that would disagree with these statements but there is no doubt there has been a shift to smaller cows. Whether downsizing is actually a good idea is definitely still open to question. Given the experience of most cattle breeds in the 50’s and 60’s with “belt buckle cattle”, there may be a downside to downsizing. It is decidedly easier to make cattle smaller than to increase size. If one is embracing the smaller cow movement then a history lesson may be in order. Most Shorthorns in Australia grow up on a grass diet but certain show type breeders are starting to employ creep feeding. Shorthorns in the outback do not have the luxury of creep feeding. Most years they are just trying to find some grass. That is why it is so impressive to see the success of Shorthorn cattle in such a minimalist environment. It is a testament to the versatility and usefulness of good Shorthorn genetics. As I traveled from one Shorthorn herd to another in Australia it became quite apparent that the Shorthorn breed in Australia is on extremely sound footing with a very optimistic outlook. This year was unusual in Australia because extra rainfall produced an abundance of grass that also had a positive effect on the kangaroo population. 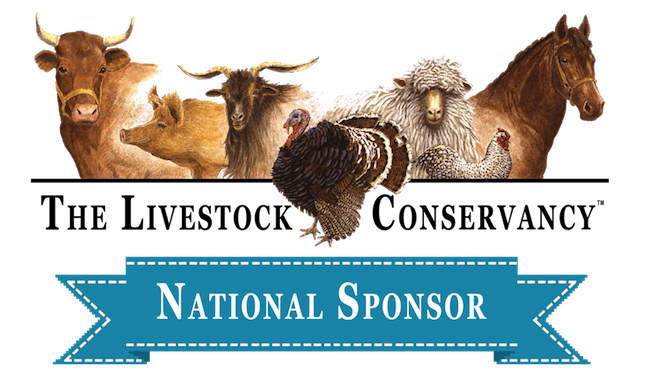 Since kangaroos compete in the outback with cattle for “grazing rights” there is no love lost for kangaroos among most cattle breeders. When we were at the Peter Falls property (Malton Shorthorns) South Burraboogie it was amazing to see the hundreds of kangaroos crossing the outback in the late afternoon. Peter indicated that the kangaroo population had crossed the tolerable level. Peter also indicated he loses a few cattle to snake bites every year—primarily Tiger snakes and Brown Snakes. David Spencer, who is near Melbourne, said his problem was more with Australian copperheads. I can not say enough about the friendliness and hospitality of all the Shorthorn breeders my wife and I met in Australia. I am sure we will continue to be in contact with many, and hopefully we will be able to host them here in the USA. Final Note: Look for a Special Edition of the Shorthorn Bulletin February 1, 2017 which will feature my extended conversations with legendary Australian Shorthorn breeder Rick Pisaturo. He was the founder and owner of the Mandalong Stud and the breeder of Mandalong Super Flag which eventually became Supreme Champion Shorthorn Bull at the National Western Stock Show in Denver in 1973. Rick is still going strong at 94 years of age.